Riley is one of the best dancers at Silver Shoes. Does this mean she will be a great teacher too? Riley has sprained her ankle and is forced to take a break from dancing! 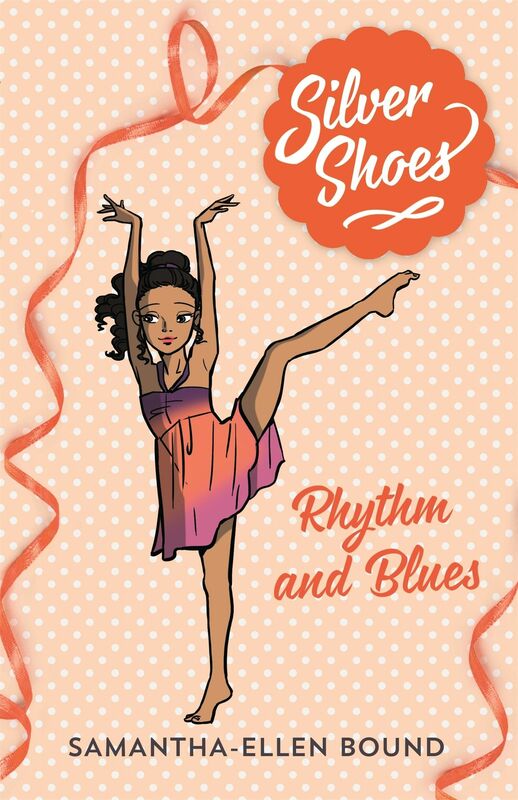 Sitting at home on the couch is at odds with Riley’s energetic nature, so she excitedly takes up Miss Caroline’s offer to become her personal assistant at Silver Shoes. But will Riley get carried away with her new-found authority and end up hurting her friends? And will her impatience to return to dancing and master the lyrical exam routine make her injury even worse?